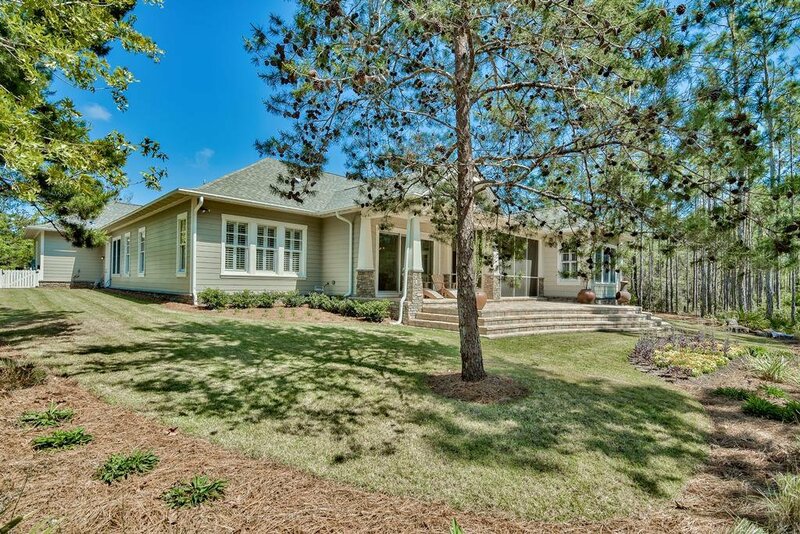 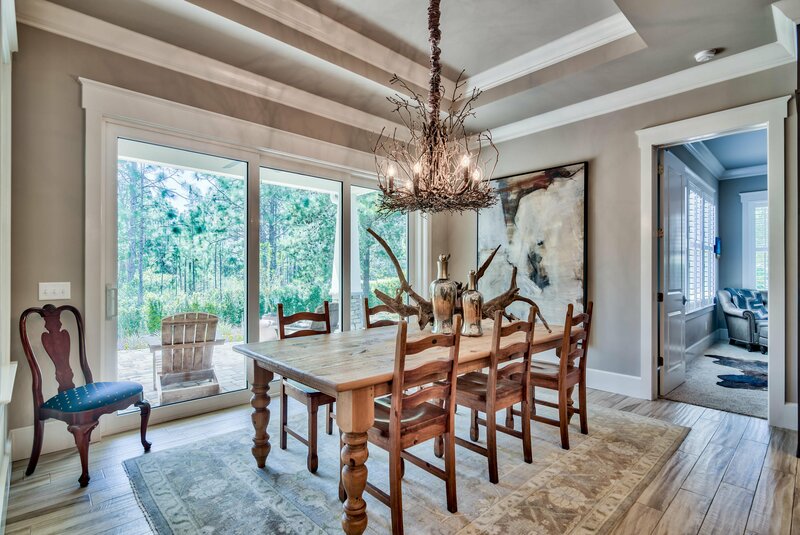 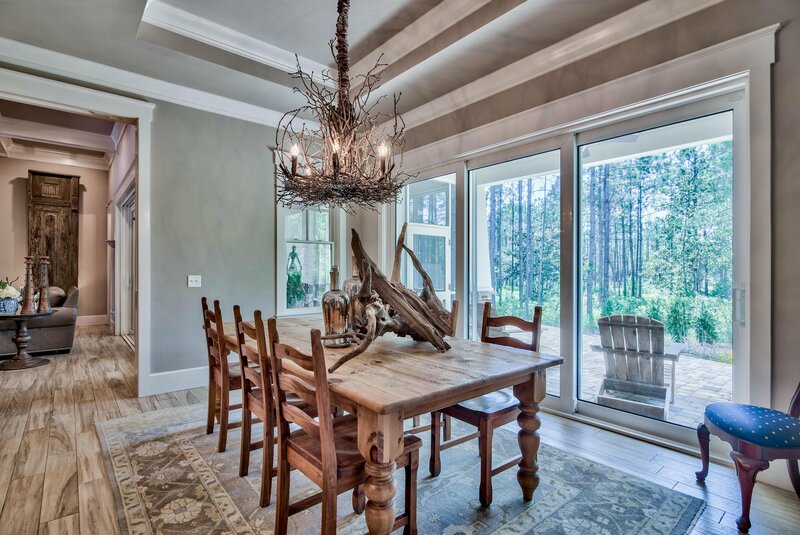 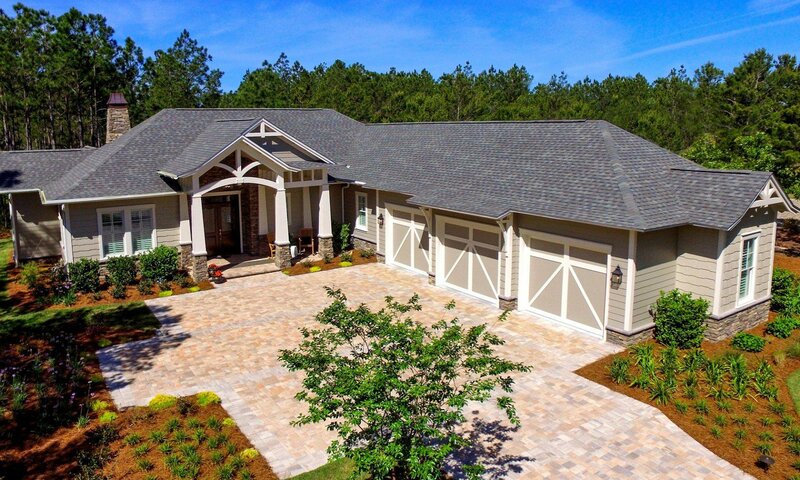 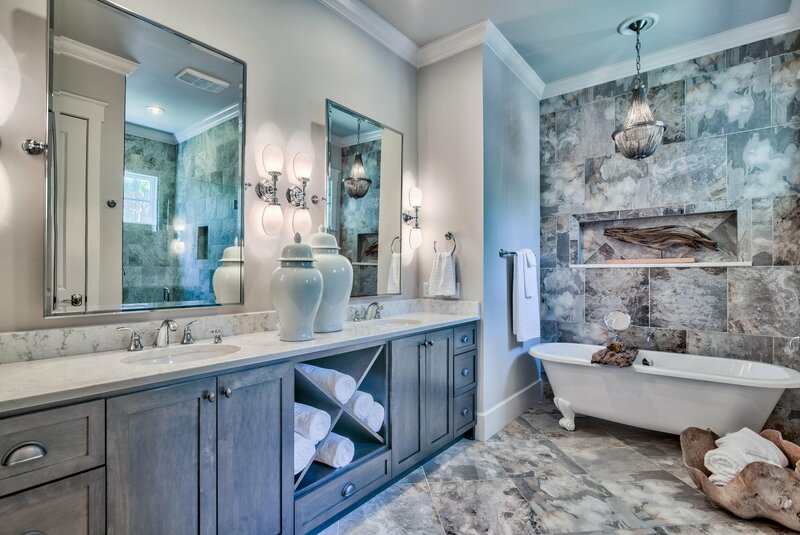 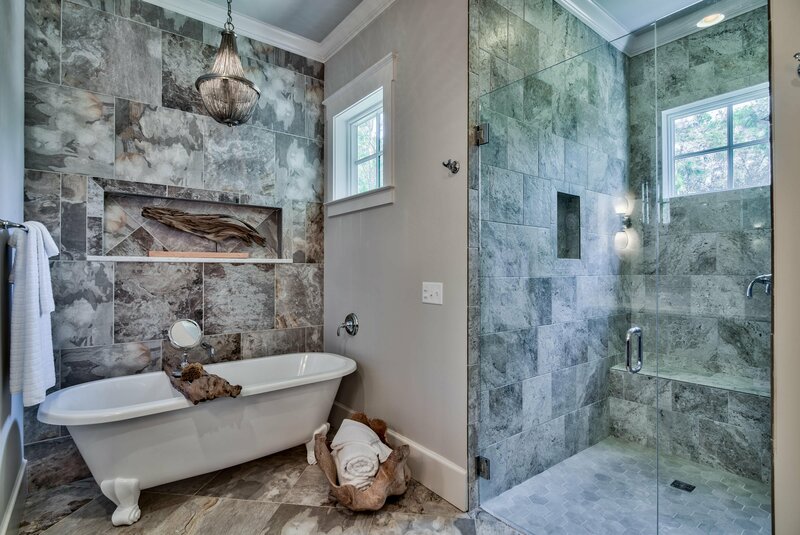 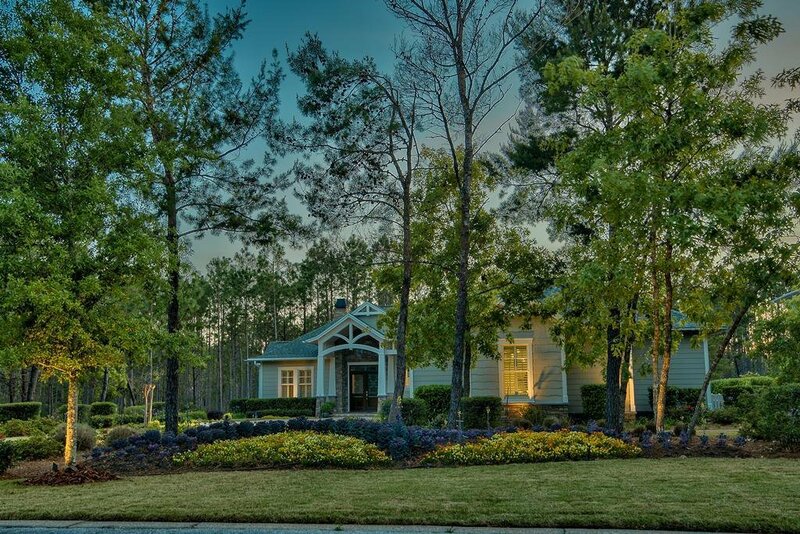 Hard to find, beautifully styled craftsman ranch home, by Ledman Construction, in the coastal sanctuary of Wild Heron. 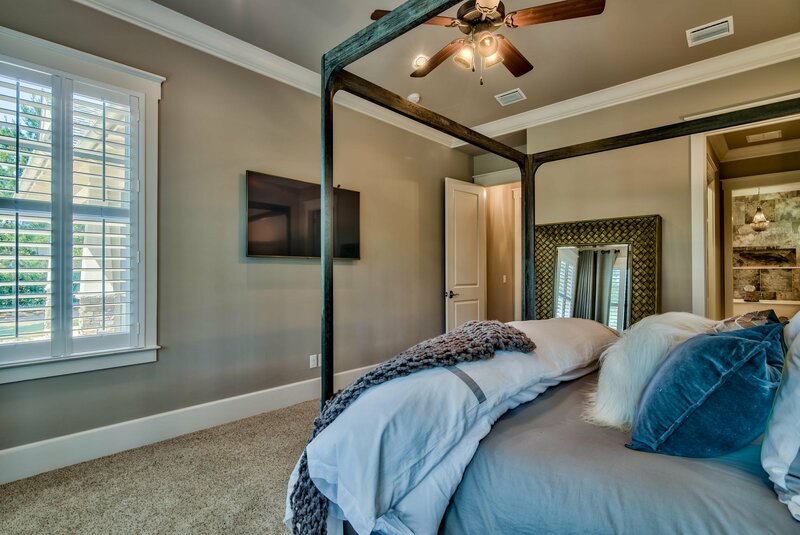 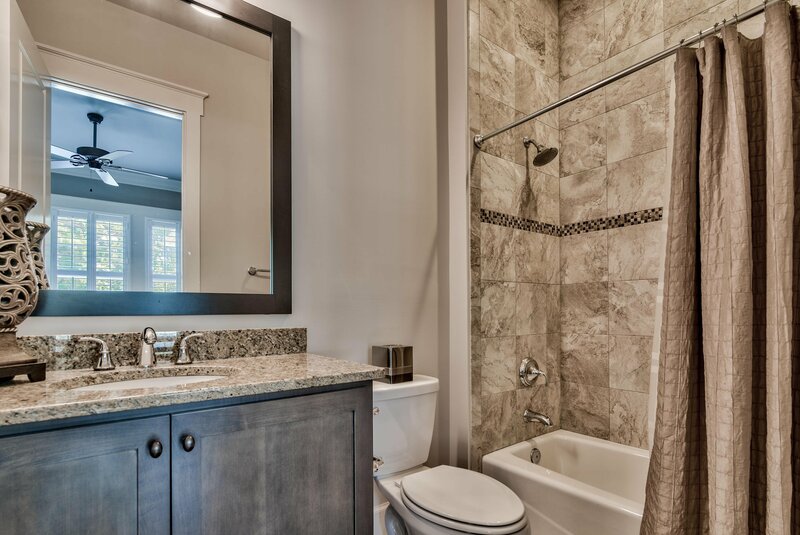 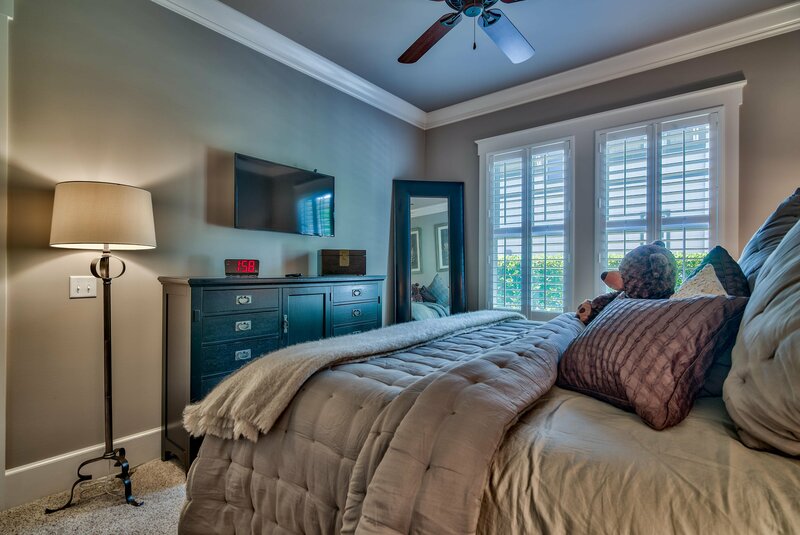 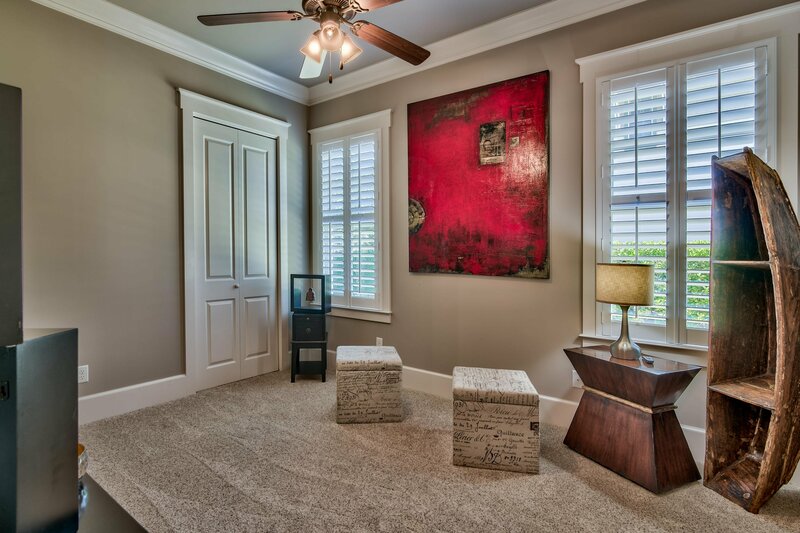 Newer construction, with up to date finishes and packed with custom features. 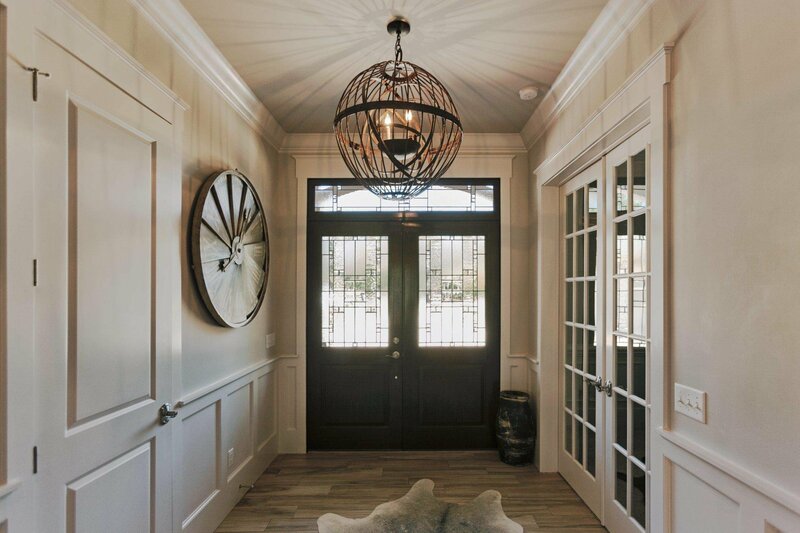 Enter your new beautiful custom home through the mahogany front doors with artisan leaded glass. 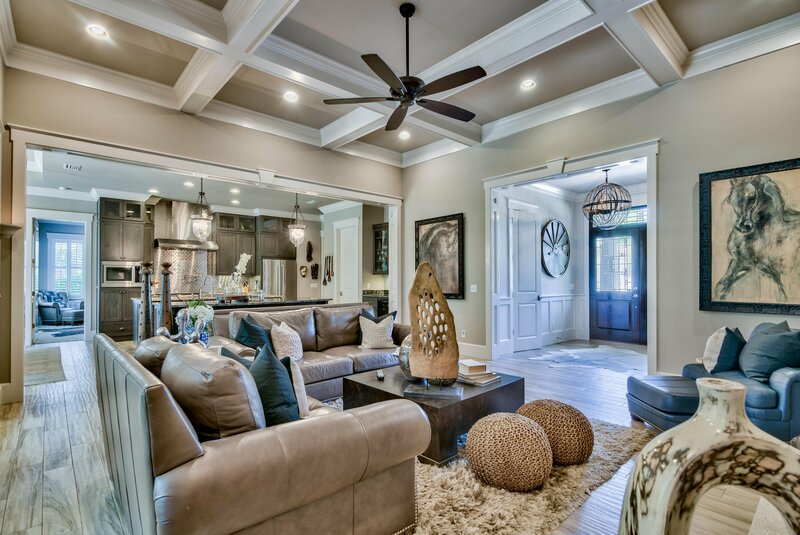 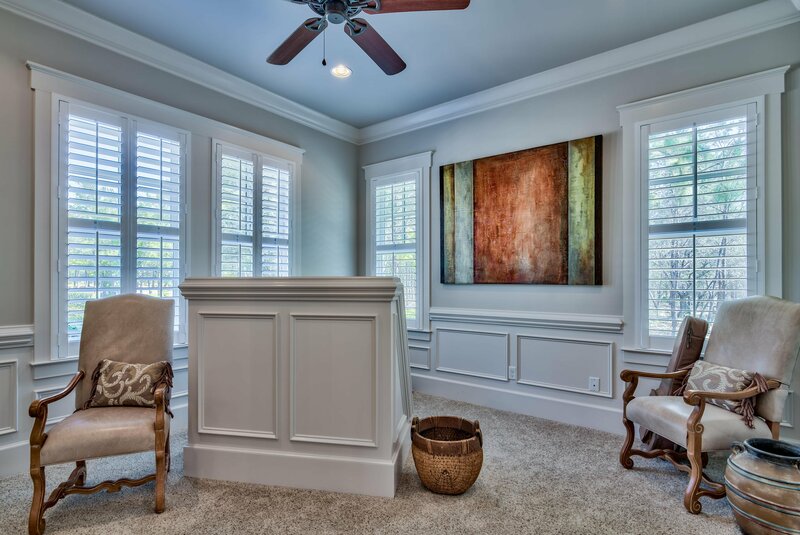 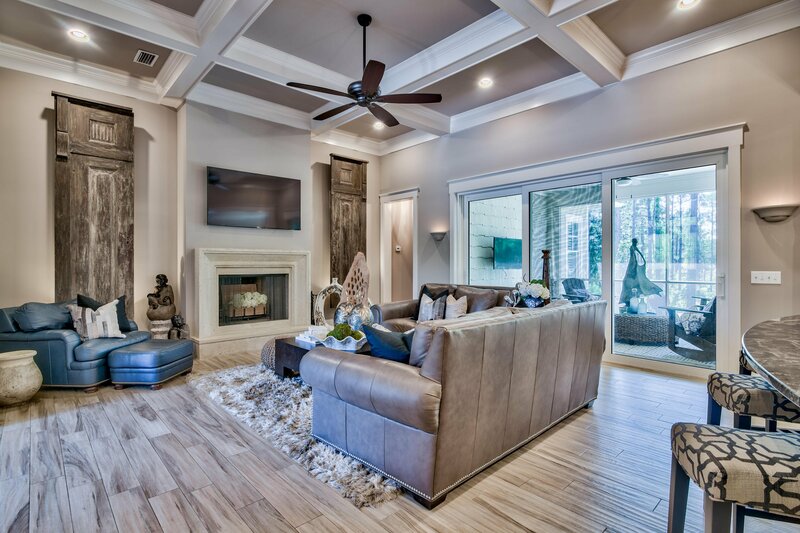 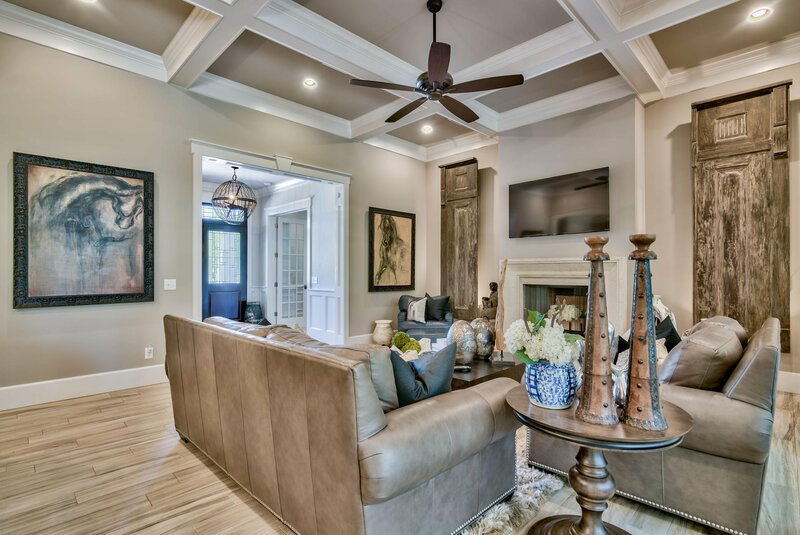 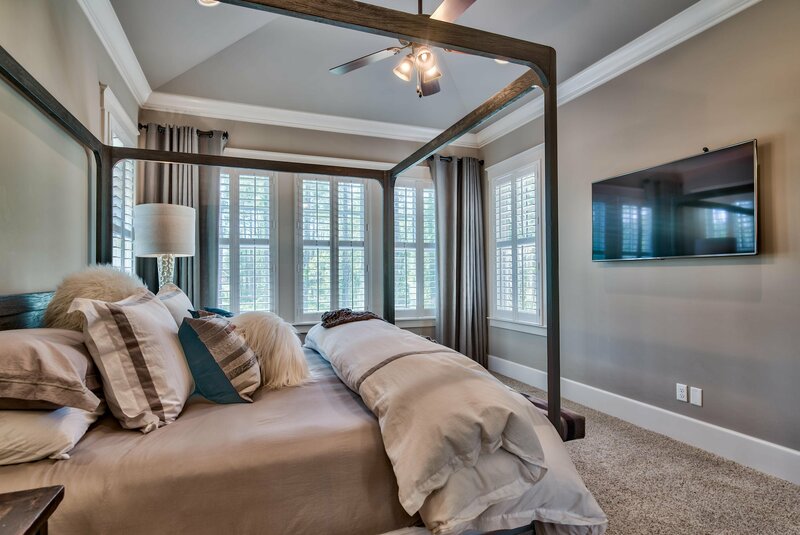 Take in the decorative molding, beautiful flooring, plantation shutters and 12-foot coffered ceilings in the living room. 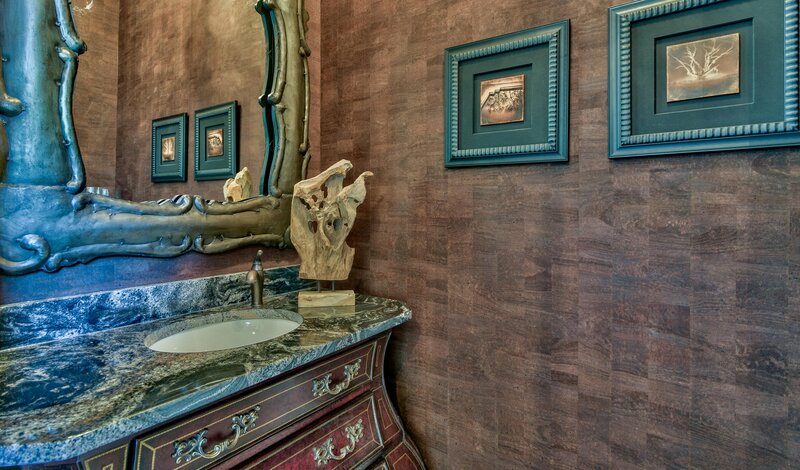 For greater creature comforts, the homes wood-burning fireplace is surrounded by a Medusa stone mantle, with over sized, back-lit, antique Indonesian wooden doors adorning each side. 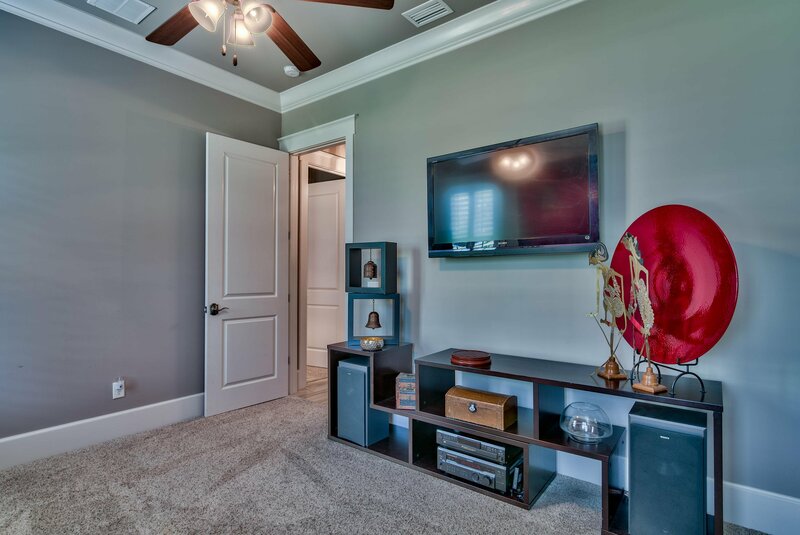 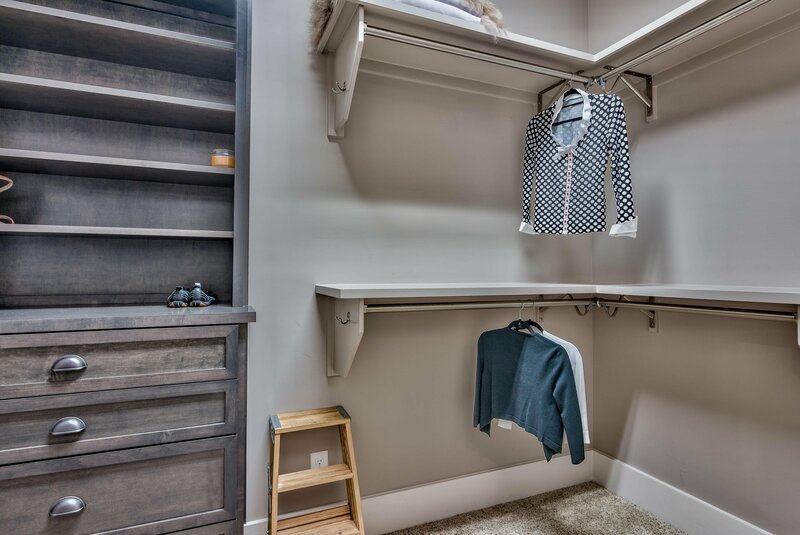 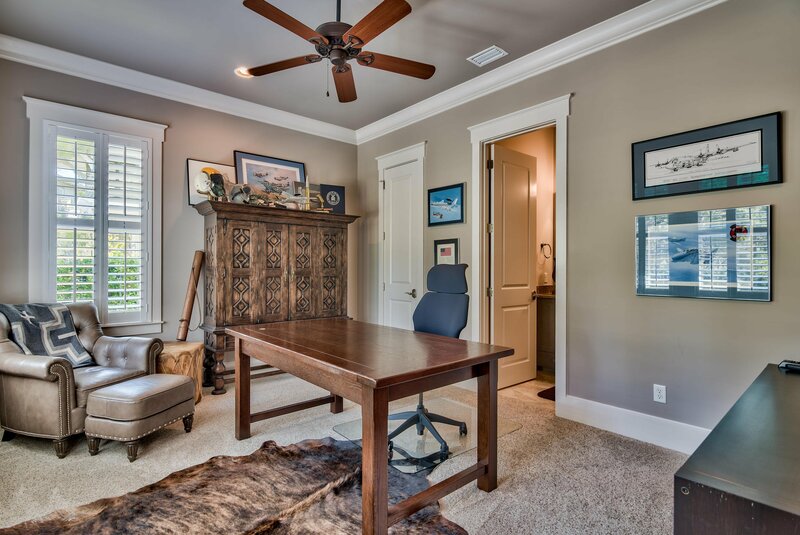 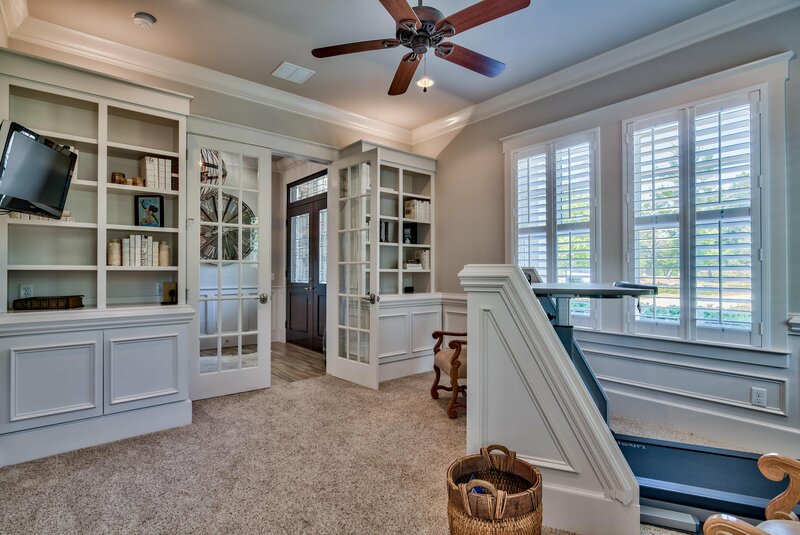 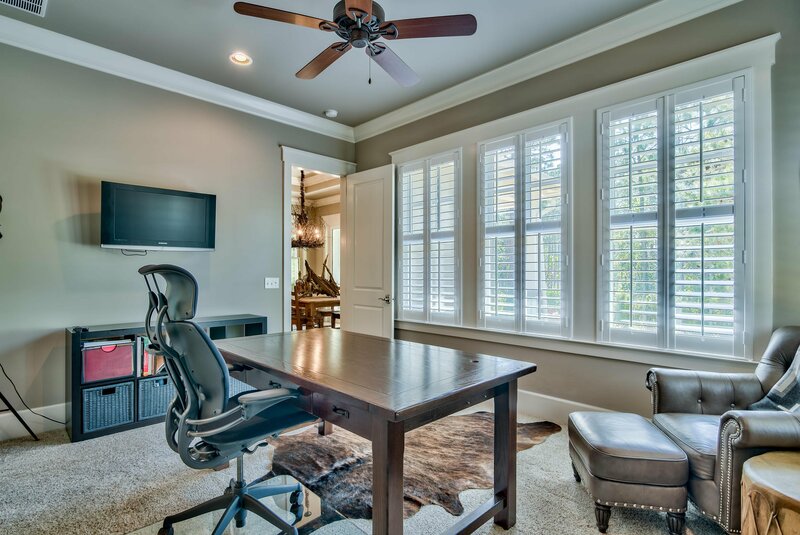 This home has a private office/den with a custom standing treadmill desk however; this office could be used as a media room. 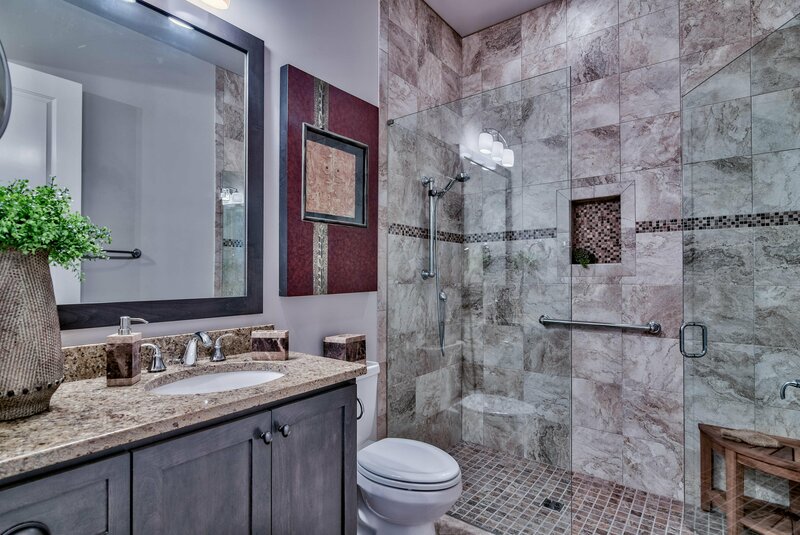 This open and split floor plan; four-bedroom, three-and-one-half bath home, is designed with extra space to accommodate wheelchair access throughout. 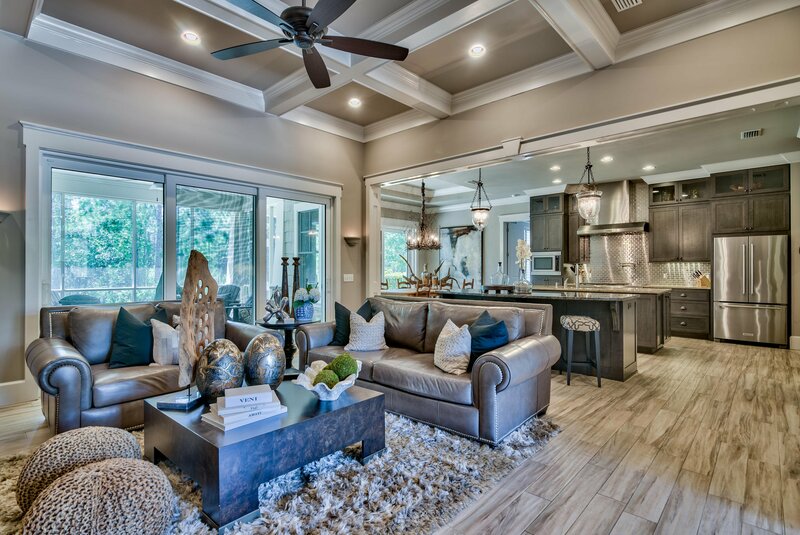 Spacious and comfortable, the exceptional design delivers an eloquent flow, making it cozy for coastal living and ideal for entertaining. 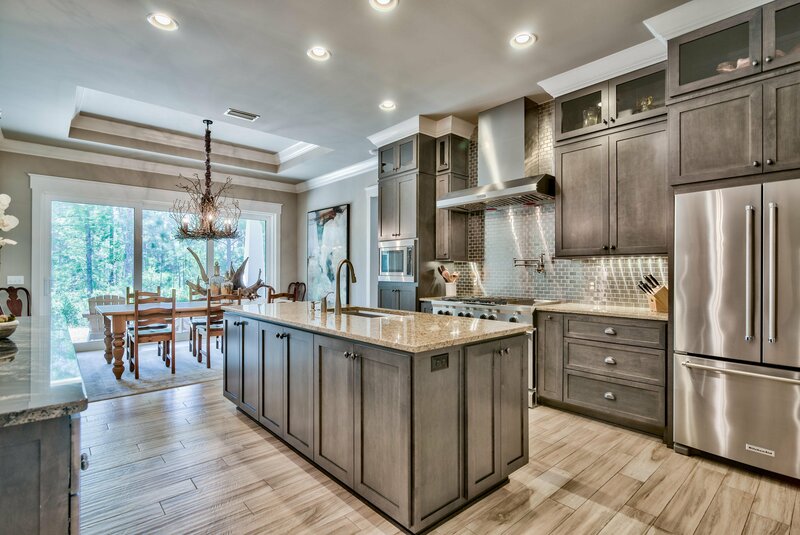 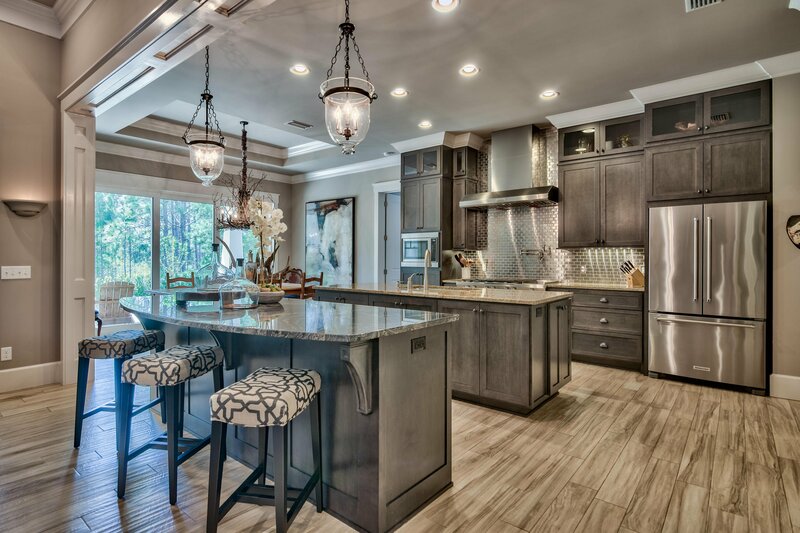 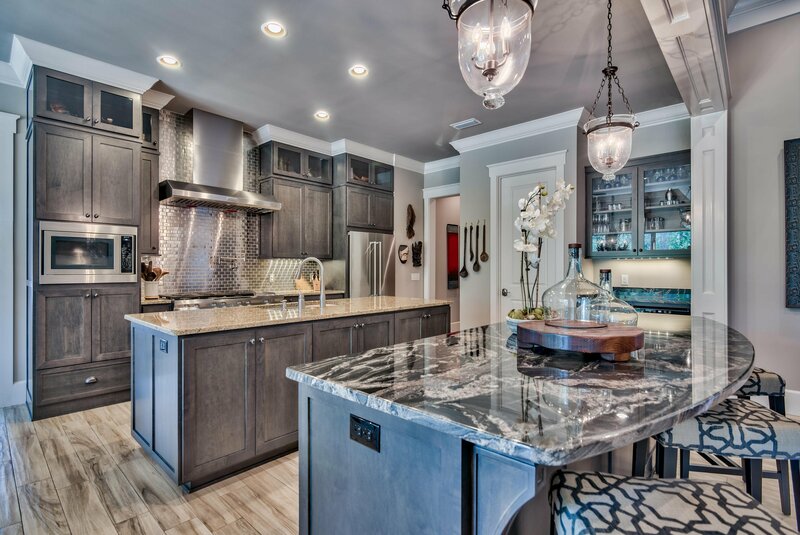 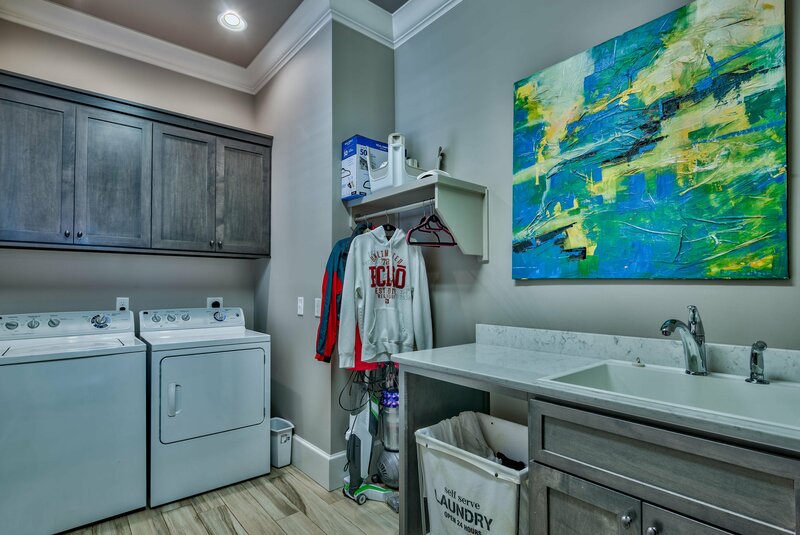 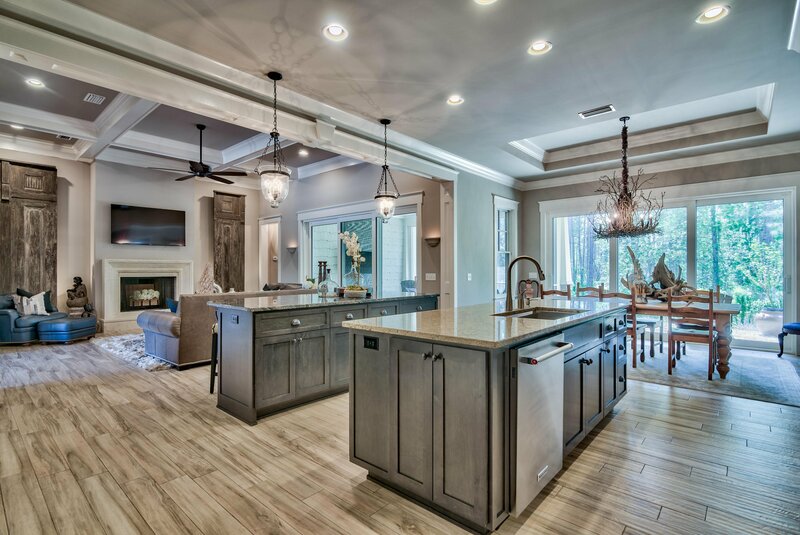 The chef's kitchen is loaded with features: two large islands with an abundance of custom cabinets, granite countertops, 48" gas stove with electric double ovens and, a dry bar with wine refrigerator for serving perfectly chilled drinks. 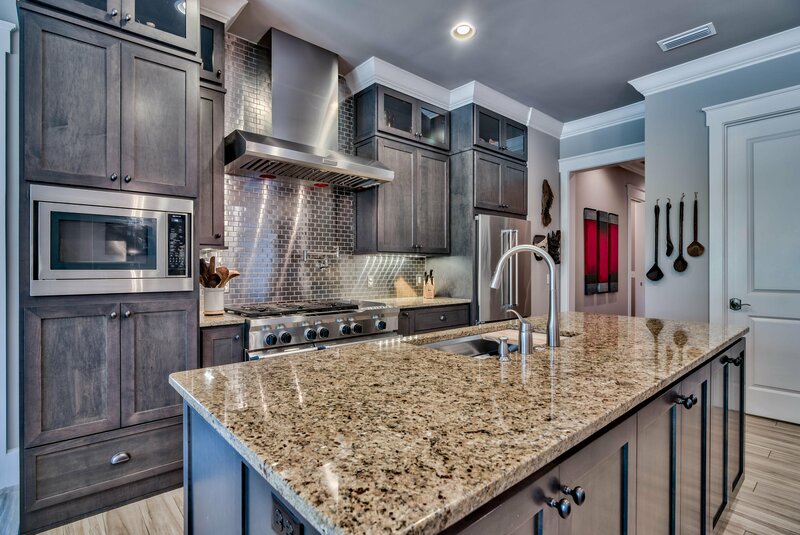 Stainless steel Kitchen-Aid appliances and a reverse osmosis Culligan water system, provide added benefits. 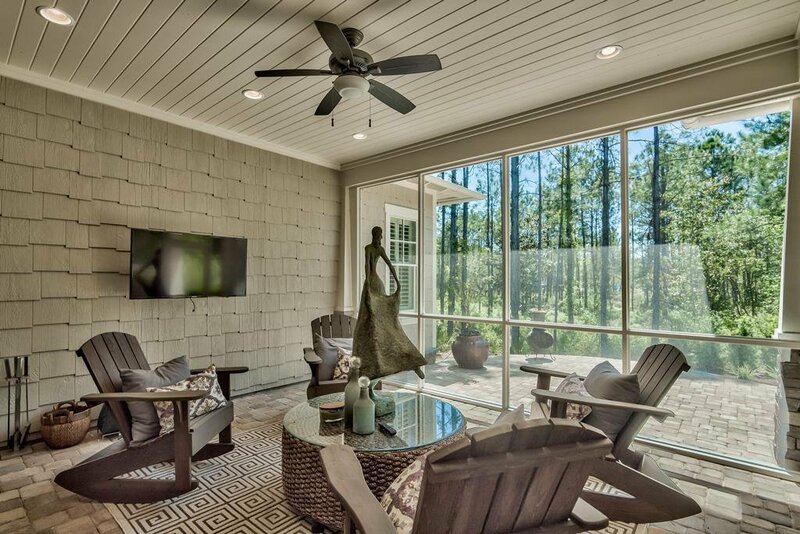 The oversized 8' sliding glass doors give seamless access to the screened porch and patio for relaxing and watching the sunset. 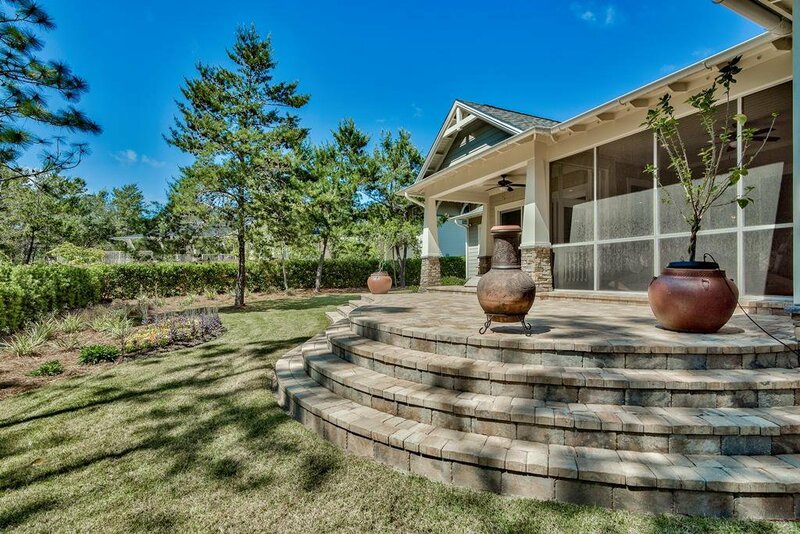 The half-acre lot backs onto a peaceful preserve and has space for a pool. 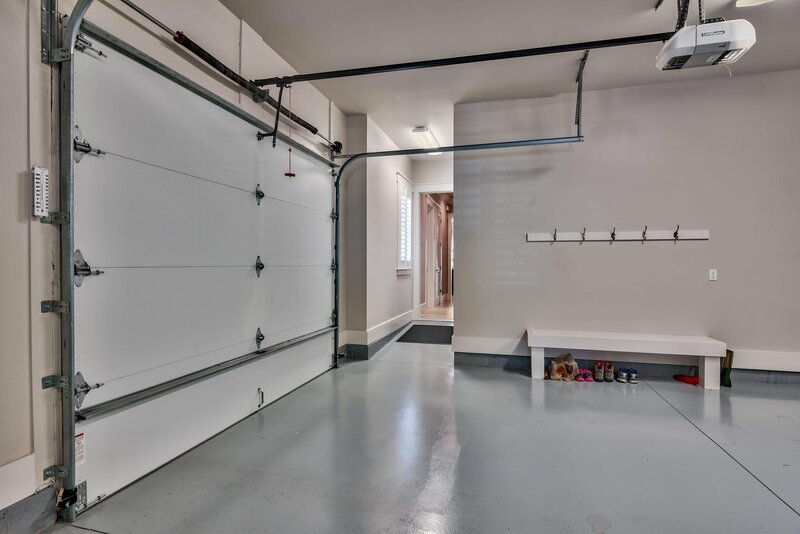 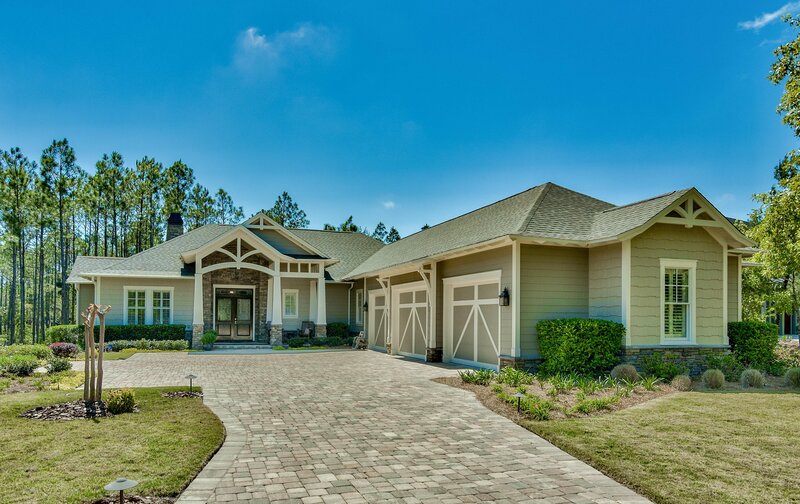 Beautifully landscaped gardens line the paved driveway to the handsome three-car oversized garage, which includes golf cart parking and useful added storage. 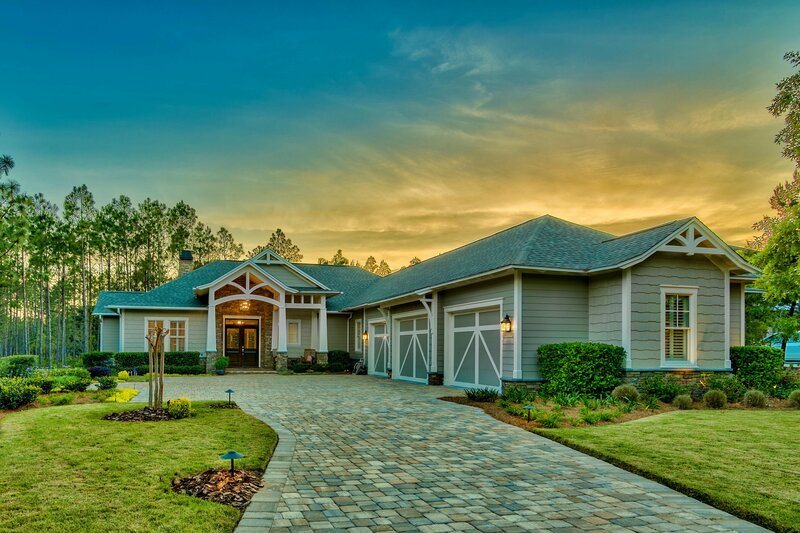 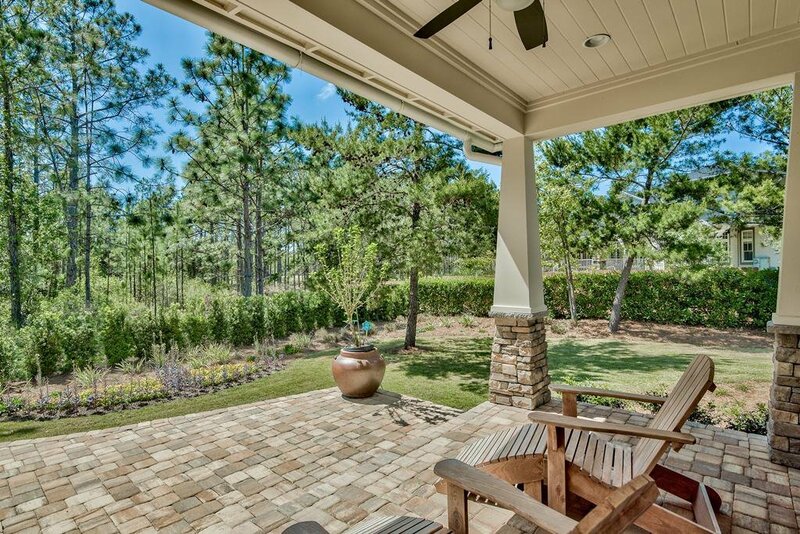 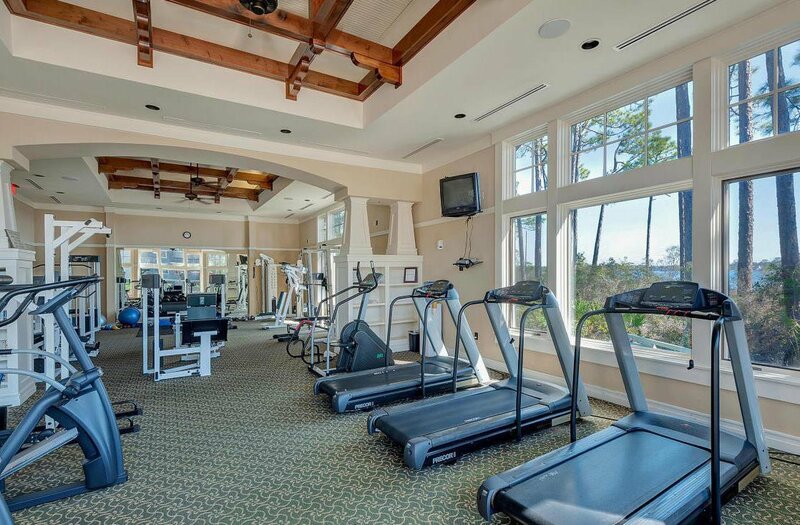 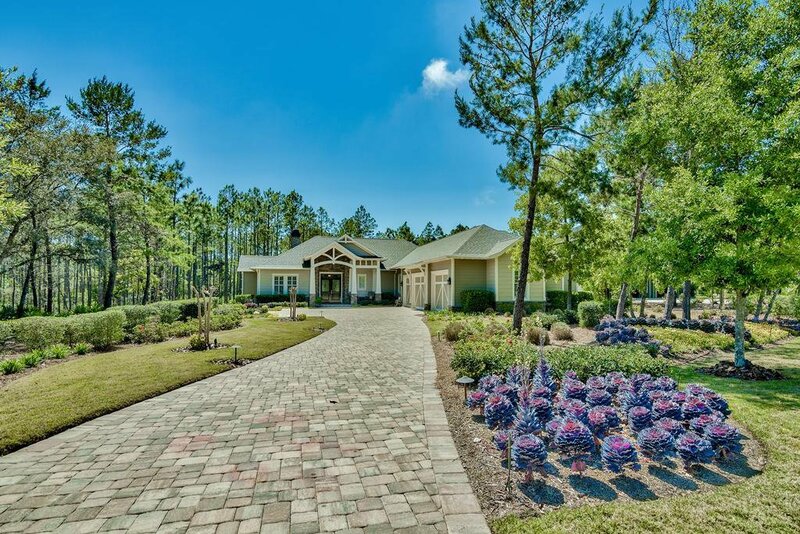 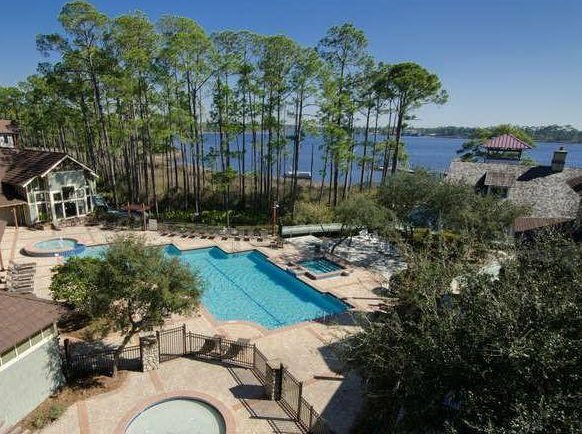 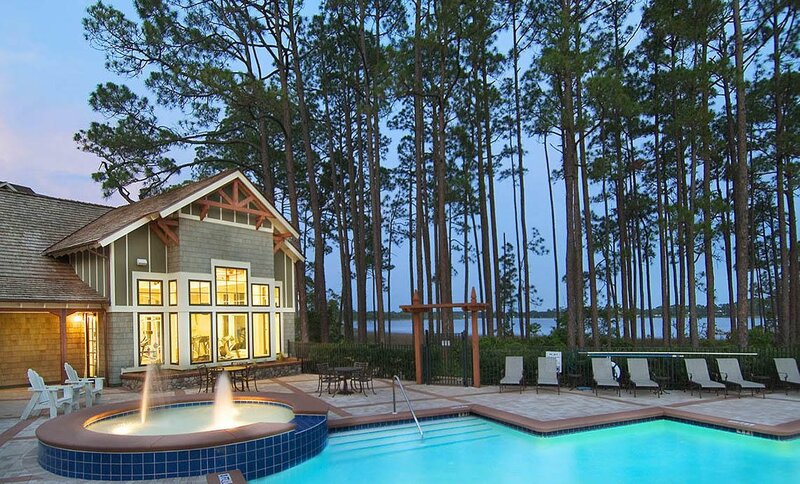 Ownership of this home includes access to Panama City Beach's dune lake, Lake Powell, the Wild Heron community pool and private health and fitness club, as well as the many walking trails that meander through the community. 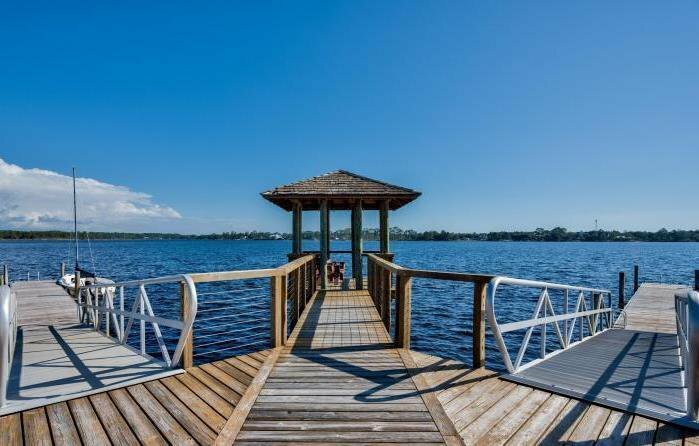 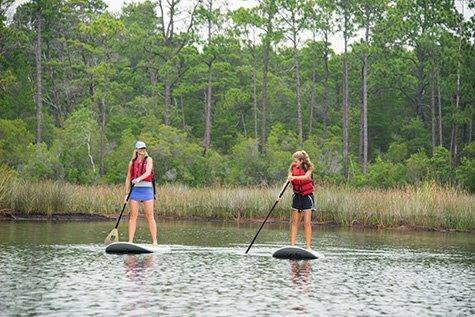 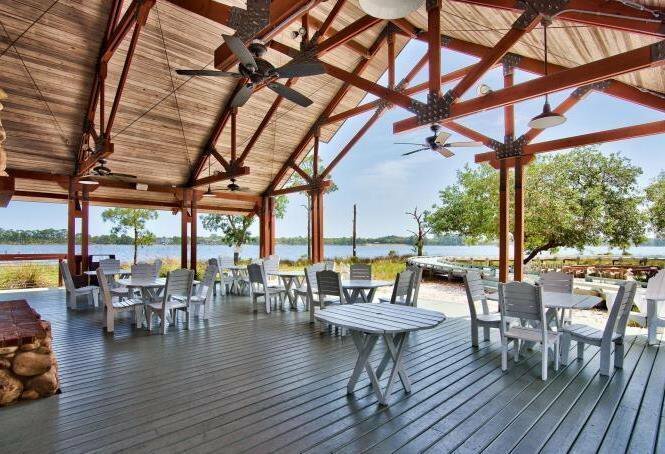 Enjoy kayaking, paddle board or sailing in the pristine waters of this coastal dune lake or hop on the pontoon boat for a ride to Camp Helen, to walk the white sugar beaches and dip your toes into the gulf. 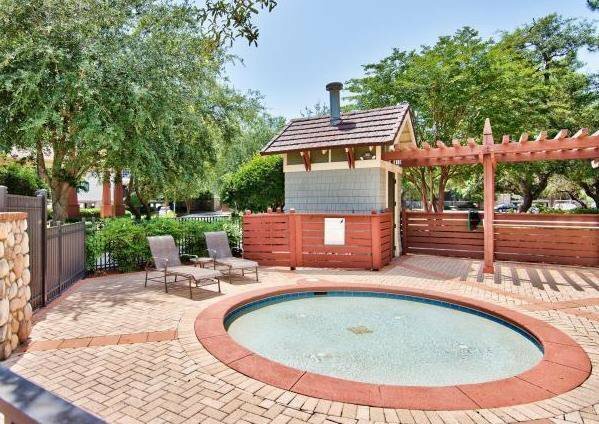 Cool off in the community pool or unwind in the hot tub. 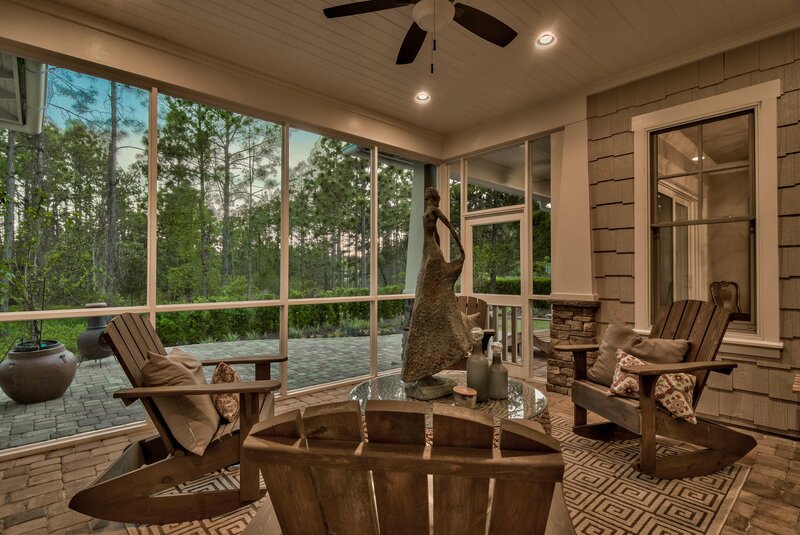 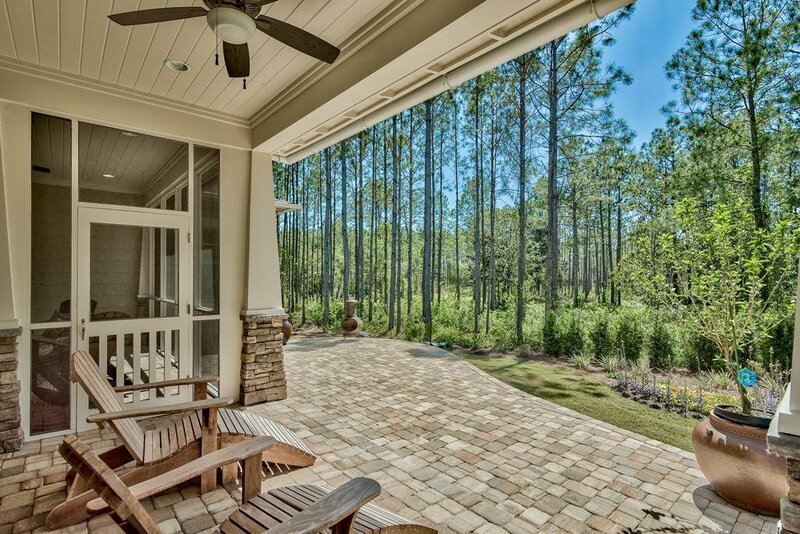 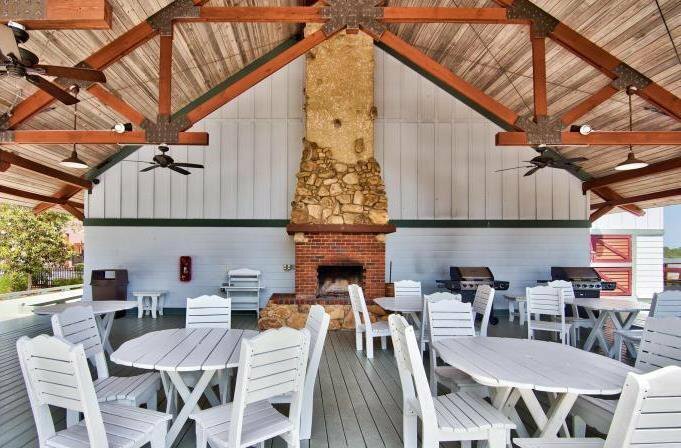 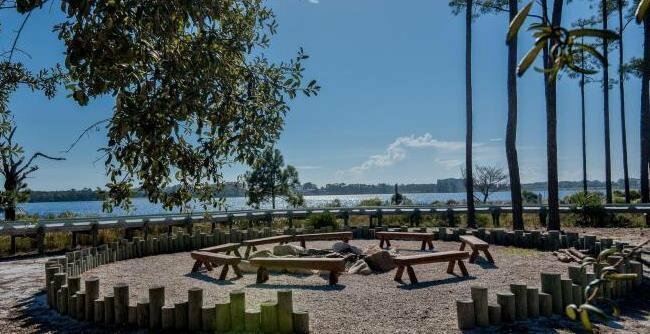 Enjoy sunsets at the fire pit and take tranquil walks on the many trails, meandering through the community. 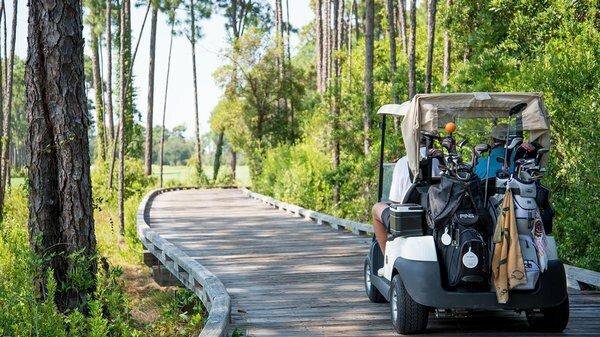 Golfers will be impressed by the award-winning Greg Norman Shark's Tooth Golf Course, private clubhouse and the Har-Tru tennis courts (private membership required). 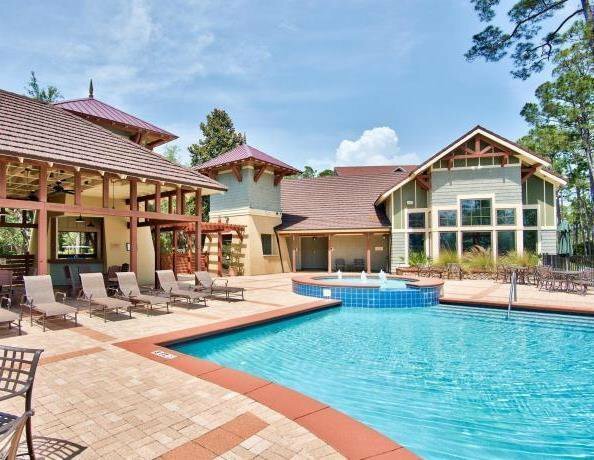 No longer will you have to endure "temporary tourists" invading your property. 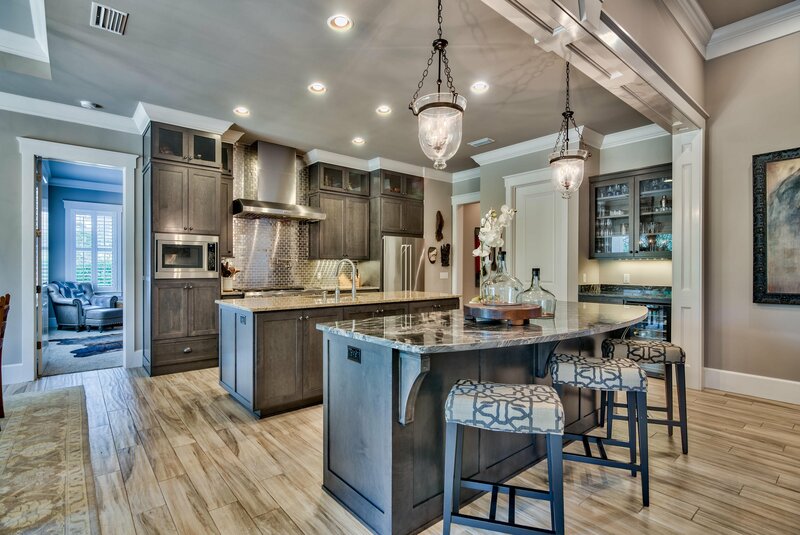 Wild Heron is a private gated community with 24hr security, fronting Lake Powell. 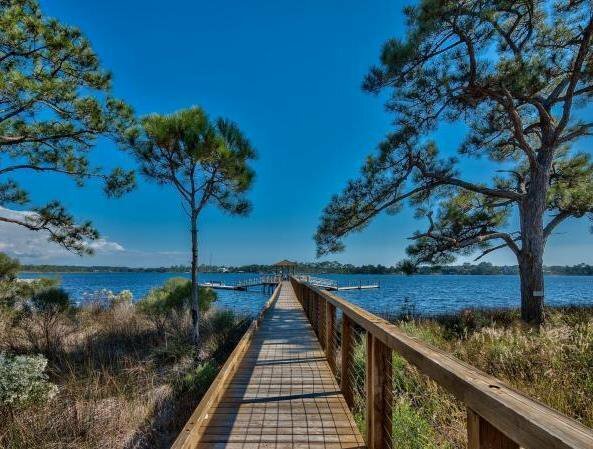 That means, with ownership, comes the serenity that only the Wild Heron Community can offer. 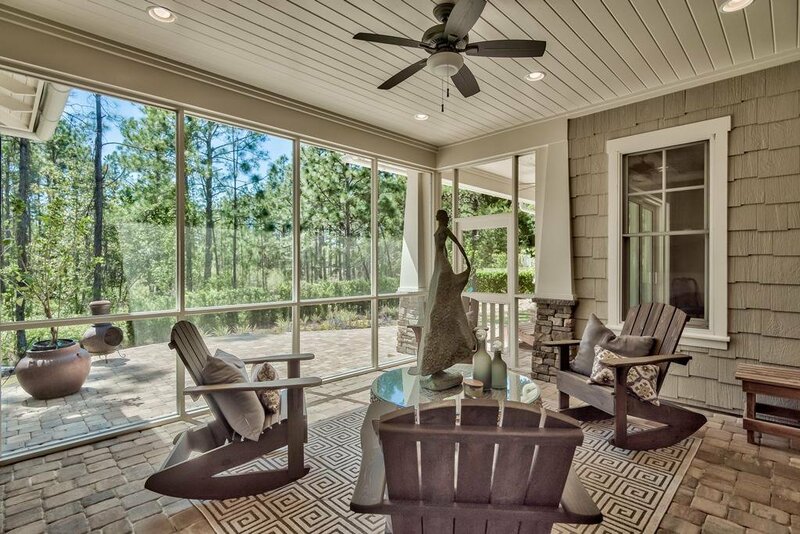 You will not have to fight the seasonal throngs that invade some of the other properties along 30A. 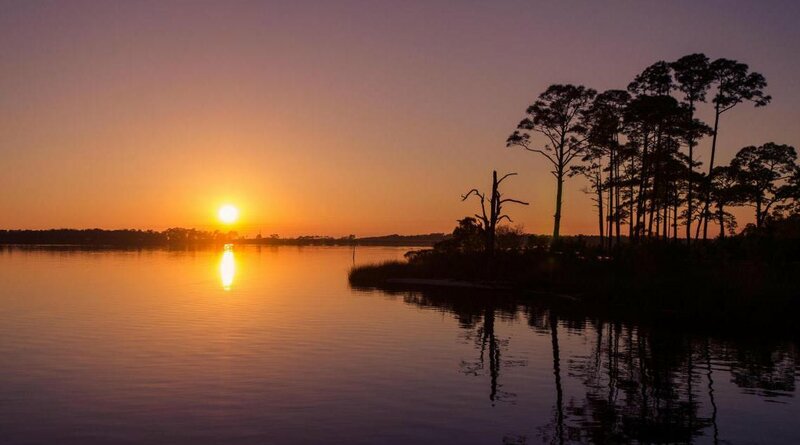 You own your own slice of paradise. 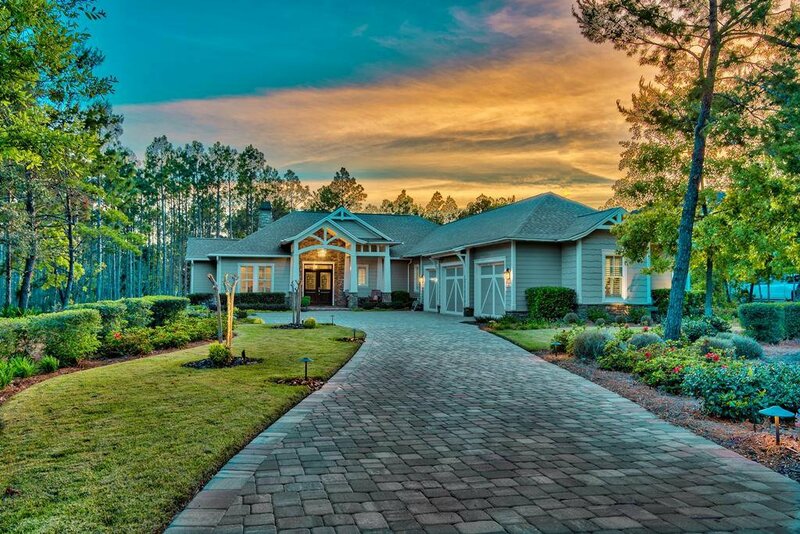 If you seek your own private paradise built in a beautiful one of a kind sanctuary, your keys are waiting, call today to schedule a showing. 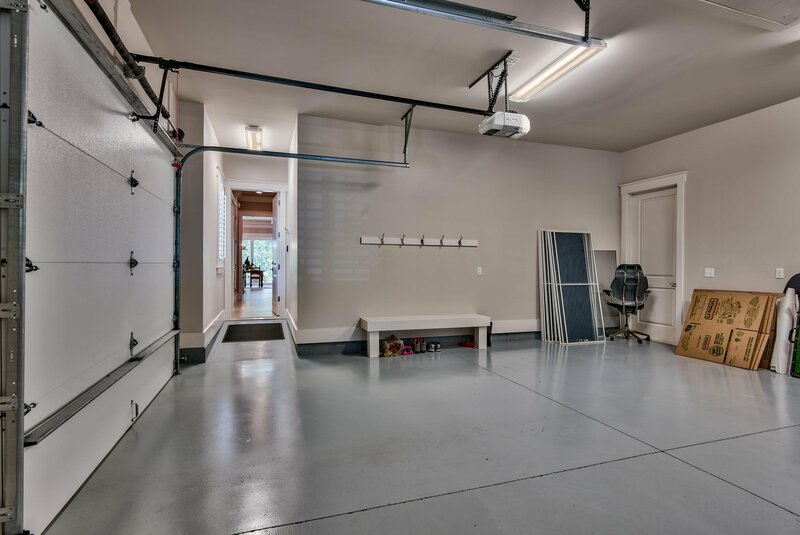 Buyer should verify all data and dimensions.